The game is on. The U.S. Navy and South Korean Navy task forces are moving into position, the South Korean Military is on its highest peacetime alert and the North Korean military is moving fresh batteries of Surface to Air and Ground to Sea missiles into place. 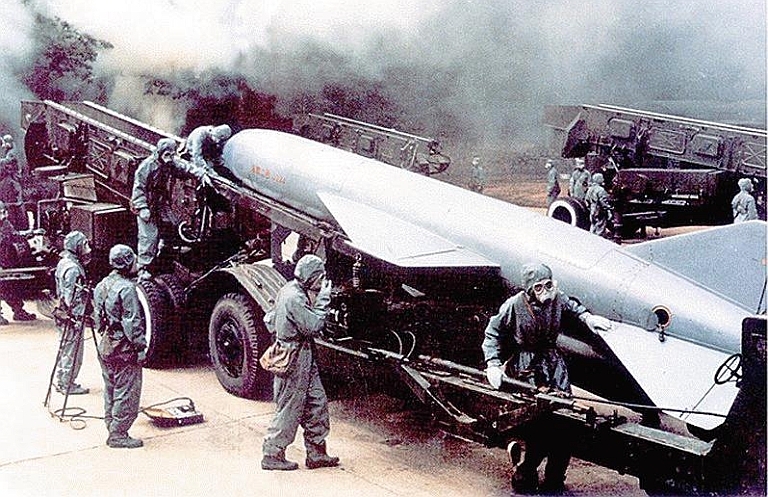 While diplomats from the United States, China and Japan seek to avert a war the North Koreans continue to stoke the fire with fresh artillery fire near Yeonpyeong Island which it brutally attacked earlier in the week. In the South popular protests are rising against any soft treatment of the North and the commanding General of the South Korean Marine Corps Maj. Gen. You Nak-jun attended the funeral for the two Korean Marines killed in the attack said “Our marine corps … will carry out a hundred- or thousand-fold,” retaliation against North Korea for launching Tuesday’s attack, You said, without elaborating as to what he meant by the comment. The Defense Minister Kim Tae-young resigned after the attack on Yeonpyeong Island, and veterans of the South Korean military protested Saturday in Seoul, stating they were angry that the South Korean government had not done enough to respond to the North’s shelling. The defense drills begun today by United States and South Korean forces in the Yellow Sea involve the carrier USS George Washington as well as the Aegis Cruisers USS Cowpens and USS Shiloh and the Guided Missile Destroyer USS Stethem. 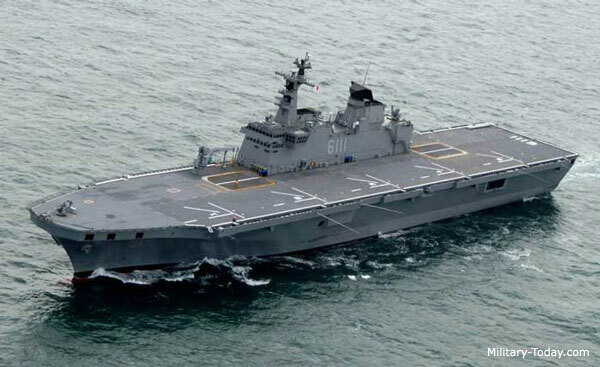 South Korea has deployed one of its Aegis destroyers and two destroyers as well as frigates and anti-submarine aircraft. 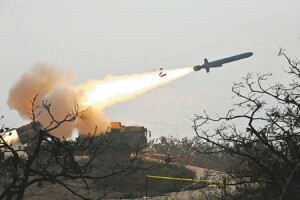 Additionally the North is mounting C-201 Silkworm Ground to Sea anti-ship missiles on launchers along the coast in the disputed area which also hosts bases for submarines like the one that is believed to have sunk the South Korean Corvette Cheonan in March as well as fast attack craft mounting Styx anti-ship missiles. If they were to attack the task force the North would likely attempt a saturation attack using ground and sea based SSMs against the Allied ships, however the task force includes at least 4 Aegis equipped guided missile cruisers and destroyers is well equipped to meet that threat. The situation is tense and no one really knows exactly how it will develop is yet unseen but it will not take much to provoke a conflict that could engulf the region. 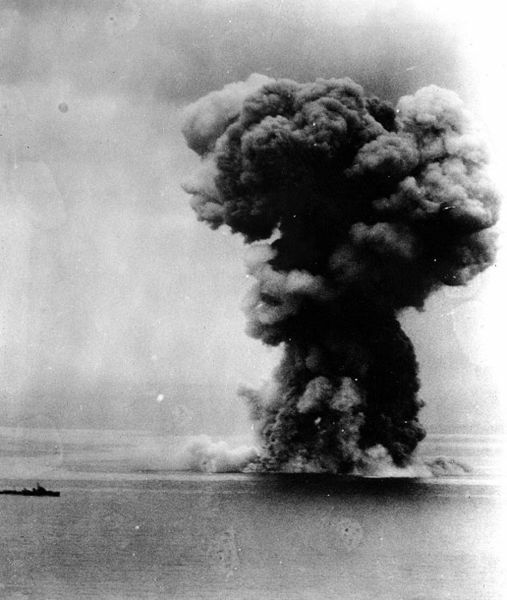 The tensions on the Korean Peninsula following the North Korean sinking of the South Korean Corvette Cheonan on March 26th and the North’s continued bellicose actions are now the highest in years. 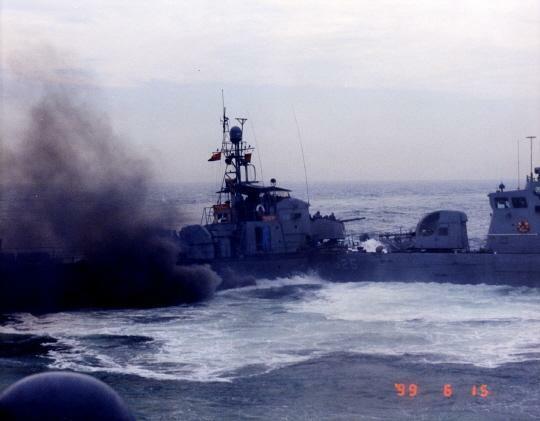 Since the United States and South Korea announced naval exercises in the Yellow Sea and the Sea of Japan the North has gone on a propaganda offensive condemn the exercises as a threat to peace and “nothing but outright provocations aimed to stifle the Democratic People’s Republic of Korea [North Korea] by force of arms.” North Korean spokesman Ri Tong Il claimed that the exercise “is a grave threat to the Korean peninsula and also to the region of Asia as a whole,” and “another example of a hostile policy” toward North Korea. The North Koreans announced also that “The army and people of the DPRK will start a retaliatory sacred war of their own style based on nuclear deterrent any time necessary in order to counter the US imperialists and the South Korean puppet forces deliberately pushing the situation to the brink of a war,” and while threats of war are common from the DPRK the situation is now so tense that any miscue from either side could spark a war. 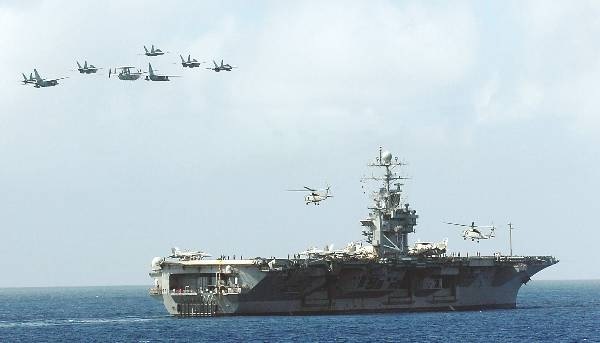 The Exercise “Invincible Spirit” will include the USS George Washington carrier battle group including the Guided Missile Destroyers USS McCampbell, USS John S. McCain and USS Lassen, as well as South Korean Navy assets including the largest ship in the South Korean Navy the Landing Ship Dokdo. A total of 20 ships 200 aircraft and 8,000 sailors will take part in the exercise which according to the South Korean newspaper Chosun Ilbo “will consist of an electronic warfare simulation with members of the US Cyber Command, an aerial refueling and bombing exercise by the Air Force, command control training by the Marines, and a navy anti-submarine exercise.” It is also likely that the converted former Trident Missile submarines USS Ohio, USS Michigan and possibly the USS Florida are in the area each armed with up to 154 Tomahawk cruise missiles. 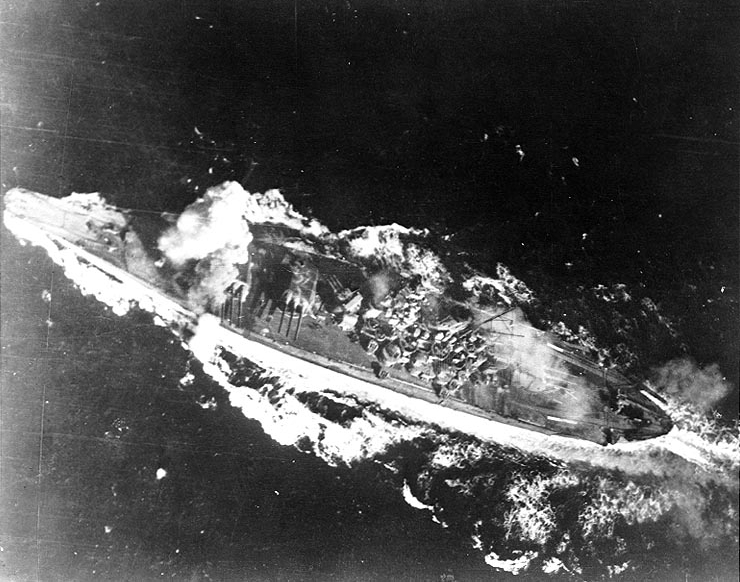 The 4th of these submarines USS Georgia is also deployed and its whereabouts are not known. It is the first time that all 4 subs have been deployed at the same time. The US Air Force has deployed the F-22 Raptor for the first time to Korea and elements of the 7th Air Force will take part in the exercise. Invincible Spirit is the first in a series of scheduled summer exercises between the US and South Korea. Admiral Robert F Willard commander of the 7th Fleet said that at the end of the exercise, there will be a counter special-forces exercise. He added “These occur with some frequency in both the East and West Seas, conducted by the [South Korea] and U.S. Navy.” North Korea has a large special-forces establishment and capability. The US Navy has additional assets that could be deployed in the event of a major crisis on the peninsula as the USS Ronald Reagan is involved with the RIMPAC 2010 exercises in the Pacific and the carriers USS Carl Vinson and USS Abraham Lincoln are underway off the west coast involved in exercises or deployment work ups. At this time 123 (43%) of the navy’s 289 ships are deployed and a total of 184 (64%) are underway away from their homeport. Of the submarine force 23 (43%) are deployed and 30 (55%) are underway. 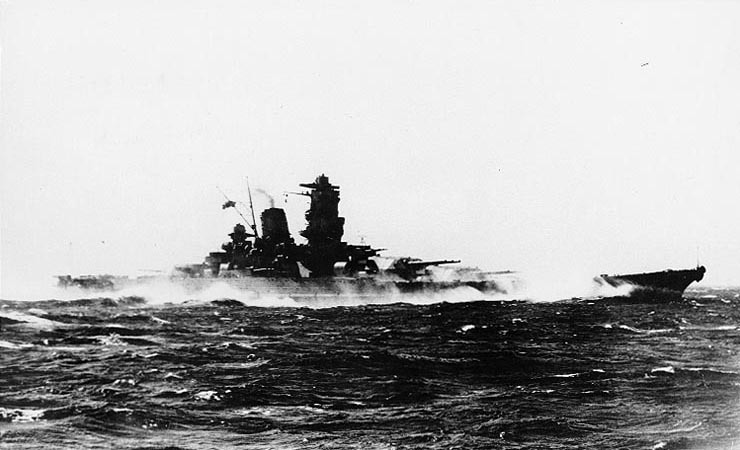 This is a sizable amount of the fleet and represents a significant surge potential should a conflict break out. In the midst of the current wars in Iraq and Afghanistan many forget that a significant amount of our national military power can be deployed quickly from the sea to danger spots like Korea where their assets based on history can have a decisive affect. Ground forces are more spares, the major component of land based forces are those of South Korea, the US now has just a Brigade Combat Team stationed in South Korea although other assets not engaged in Operation Iraqi Freedom or Operation Enduring Freedom could be deployed from the 25th Division in Hawaii and Alaska and the 2nd Division based at Ft Lewis Washington. As of now 1 brigade the 4th BCT of 25th Infantry Division is deployed to Afghanistan as well as the 5th BCT of 2nd Division which also has its 4th BCT deployed to Iraq. The 2nd BCT of 25th Division is schedule for deployment and may already be deployed this summer. The 3rd BCT of the 25th Division is now in a post-deployment cycle after having just returned from Iraq. The deployment of uncommitted assets would take time and the only immediate reinforcements could be a limited number of Marine units from the 3rd Marine Division and III MEF in Okinawa and Kaneohe Bay Hawaii that are not currently engaged in Operation Enduring Freedom. 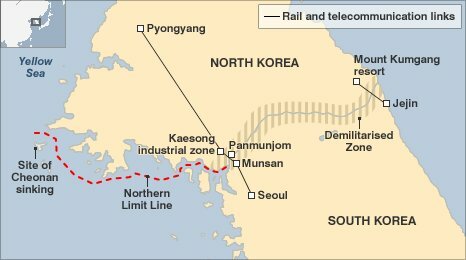 The North Korean threat of a “retaliatory sacred war” may be the usual propaganda hyperbole used by the North or it may be their “line in the sand.” It also could be more bellicose than usual because of internal tensions in the North regarding potential successors to the ailing Kim Jong Il. US and South Korea operational planning has contingencies should there be unrest in the North following Kim’s death but a conflict brought on by one of the rival factions the North could plunge Northeast Asia into a regional war. We don’t know what it is but the week ahead could become rather sporty. China has warned that the exercise could make matters worse on the peninsula and the US apparently in response to China will keep the George Washington in the Sea of Japan. There are also good tactical measures for doing so to protect the carrier by keeping it out of constricted waters in the vicinity of a good number of North Korean assets should fighting actually break out and the fact that the USS John S. McCain already is equipped with the Aegis Ballistic Missile Defense System. 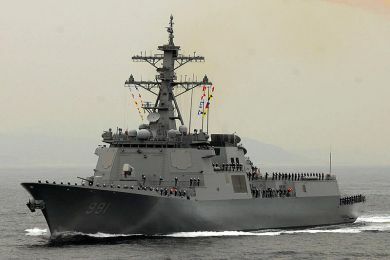 The Japanese Naval Self Defense Force (Navy) is sending 4 observers to the exercise a tacit measure of support for them and the Japanese have several ships fitted for the Aegis Ballistic Defense System. With all of this said we now have to wait and see what happens. Will the North do something to instigate a conflict or will it back down? We don’t know as it is a very unpredictable country with a penchant for raising the ante in the high stakes world of geopolitical dominance in Northeast Asia. The Obama administration seems to be walking a narrow line between war and appeasement, not that we would consider what we do appeasement but what the North would certainly take it to be. The stakes are high and only God knows what will happen in the next several days. An actual conflict could kill hundreds of thousands or even millions of people; especially should the North successfully deploy and use a nuclear weapon. Thousands of American lives are at stake should a conflict break out and besides our Soldiers, Sailors Marines and Airmen standing in harm’s way many of them are non-military citizens that live and work in South Korea and Japan. That is all for now, pray for peas.